The Elegant Entrance Gate with Guard house. — is the upcoming project of Prestige Homes and Realty Development Corporation (PHRDC) located in Catalunan Pequeño, Davao City. PHRDC is the developer who gives you the quality houses in Granville 1, Granville 2 and Granville 3. 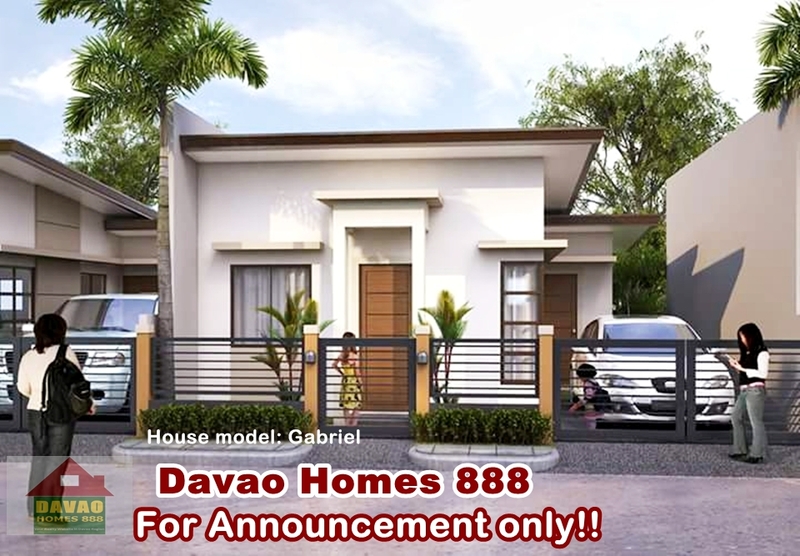 And now, it has a new project with 10 hectares of land soon to develop into another prime address in the southside of Davao City. Catalunan Pequeño is very near at the University belt of Davao, with universities and colleges like UP Mindanao, Holy Child Academy of Davao Mintal campus, San Pedro College Ulas campus, University of Mindanao Gianga campus & USEP Mintal campus and the prestigious Philippine Science High School and other schools just within the area. 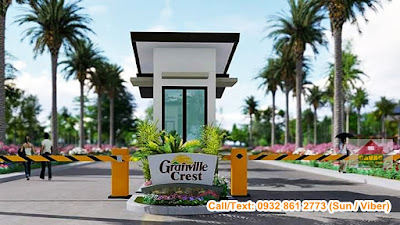 Granville Crest has a total of 767 units of house & lot and with 5 house models available for the buyers to choose from. 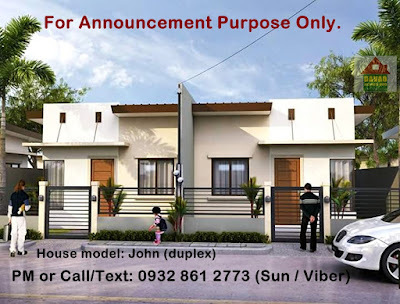 ► Lot Area: 50 sq.m. 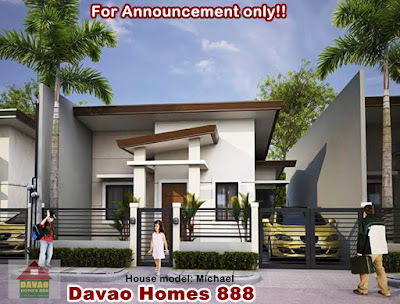 ► Floor Area: 28 sq.m. 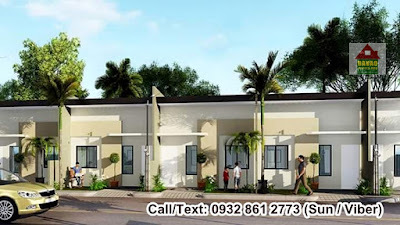 ► Lot Area: 70 sq.m. ► Floor Area: 30 sq.m. ► Lot Area: 80 sq.m. 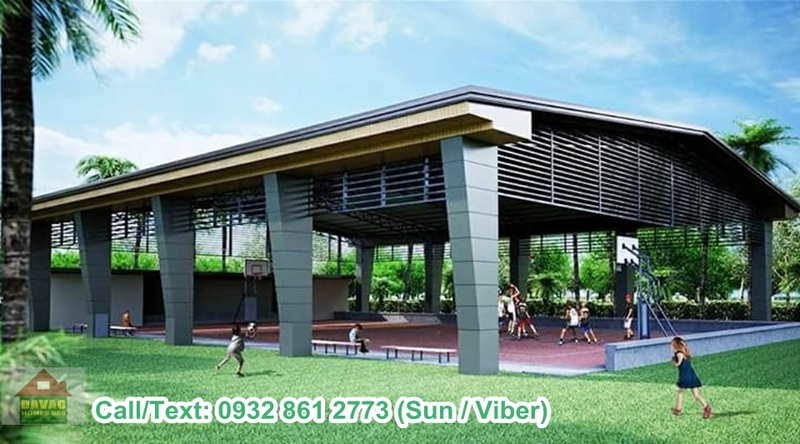 ► Floor Area: 36 sq.m. 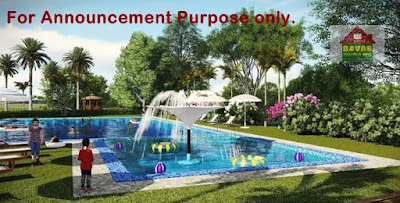 ► Lot Area: 100 sq.m. 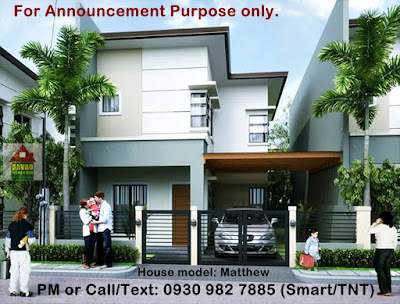 ► Floor Area: 45 sq.m. ► Lot Area: 130 sq.m. 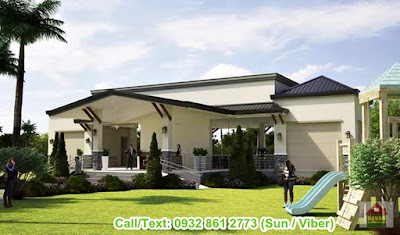 ► Floor Area: 70 sq.m. Just text me your #FullName & your #Available time. 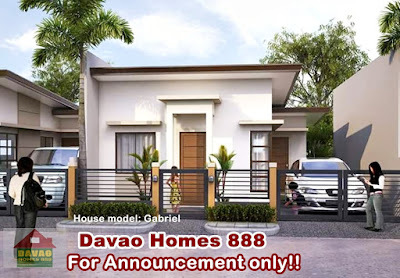 Labels: Amante Capote Group, Amante Capote Realty, Amante Group, CATALUNAN PEQUEÑO, DAVAO CITY, Davao Homes 888, GRANVILLE CREST, GRANVILLE CREST Davao, PRESELLING SUBDIVISION, SOUTHSIDE D.C.